The multifaceted champagne. 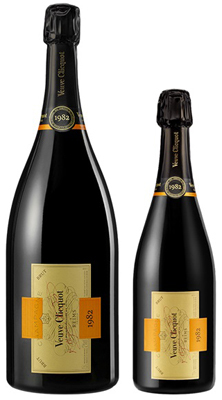 Following on two consecutive years of small harvests, 1982 was a particularly abundant year in Champagne. The September weather was exceptional, enabling the grapes to ripen to perfection. The blend for this vintage was composed solely of Pinot Noir (2/3) and Chardonnay (1/3). 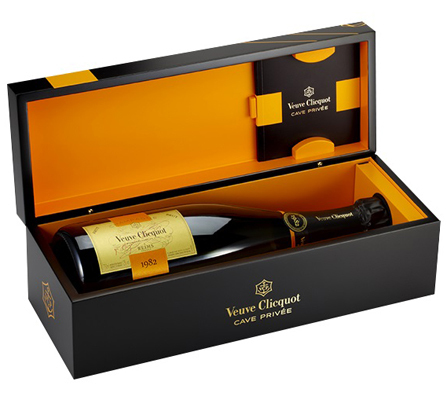 The gold colour, with amber reflections, sets the tone: this is a wine which will reveal itself! The effervescence is light, delicate, subtle and slowly deployed. The nose is very rich with dried fruit, hints of cocoa, salted butter caramel and candied citrus fruit. The palate is surprisingly youthful, the minerality emphasizing the wine’s freshness, the finish ending with notes of dried apricot and sandalwood. We are impressed by the wine’s ability to adapt giving a sensation of freshness for an aperitif and depth for a meal!